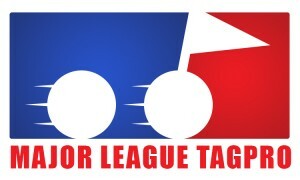 A forum for a coordinated league hosted by the users of the game TagPro, an online CTF-style multiplayer game developed by reddit user LuckySpammer. » If your username was the cause of your death, how would you die? » What means "rekt" and "juke"? If your username was the cause of your death, how would you die?